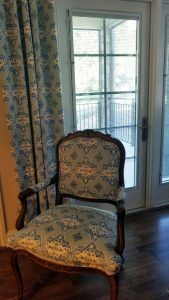 When this homeowner called on us to redecorate their space, we suggested using the same fabric for both the drapes and the chair upholstery. 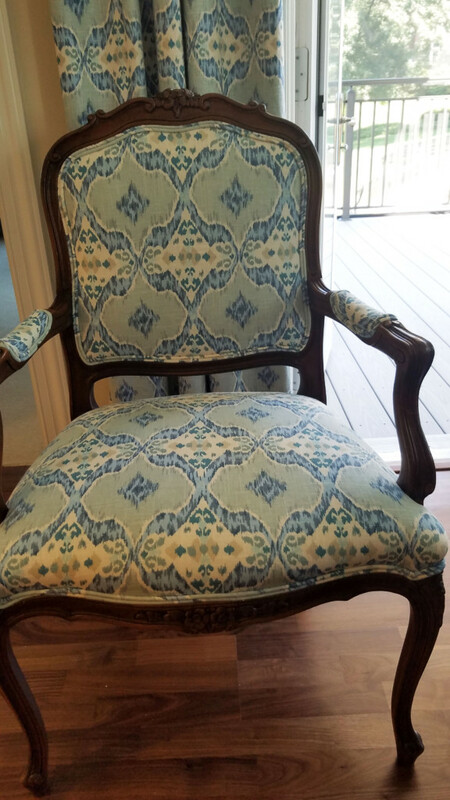 At Rosen Interiors, customers can choose from our wide array of fabrics, or supply their own. 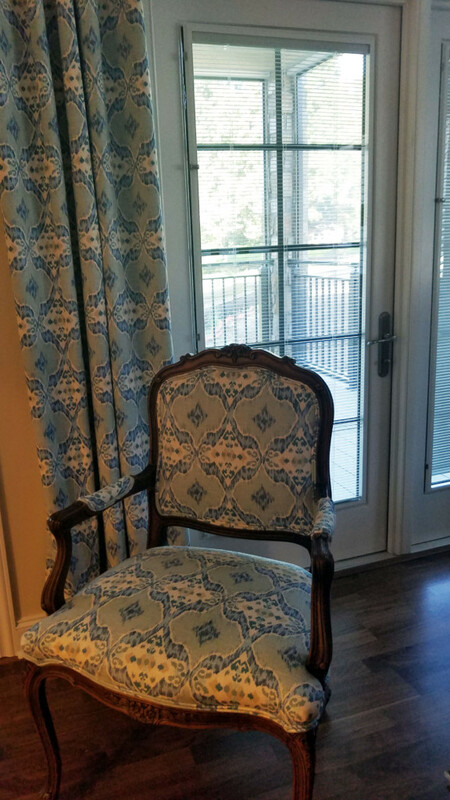 The result is an endless possibility for mixing and matching your furniture with your window treatments.